This blog embraces information for on-demand prescription delivery startups & entrepreneurs. 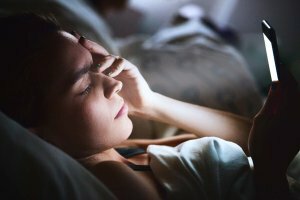 Read on these three simple strategies from NowRx (an app like Uber for medicine), which you can consider during on-demand pharmacy app development. 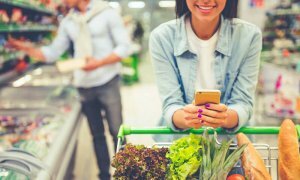 Technology has completely changed the way we shop. And, this time, it is all about medicines, which we can order easily via the mobile app. In addition, it simply lessens the hassles, which are faced by people. North America is one of the largest areas of these revenues. On the other hand, the Chinese pharmaceutical sector has also shown one of the highest growth rates over previous rates. The leading pharmaceutical companies commonly come from the United States and Europe. The United States pharmaceutical market is one of the world’s most important national markets. Together with Canada and Mexico, the U.S. represents the largest continental pharma market worldwide. The U.S. alone holds over 45% of the global pharmaceutical market. 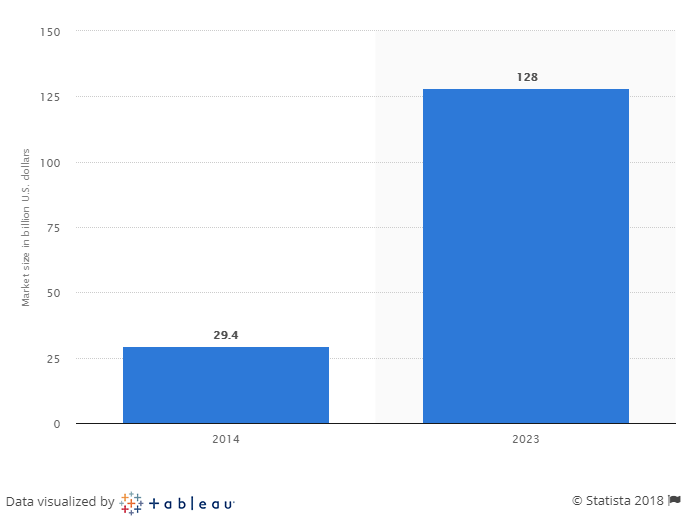 It is estimated that by 2023, the global online pharmacy (e-pharmacy) market will reach around 128 U.S. billion dollars. And, it was estimated to be worth some 29 billion U.S. dollars in 2014. This is what you can see in the graph. So, it is cleared that the pharmacy niche holds huge opportunities for pharmacy startups and entrepreneurs to flourish. Well, there is on-demand pharmacy startup, NowRx, which is known as the Uber for medicine due to providing its unparalleled services. Meanwhile, we came across the news regarding NowRx app, which is all about the growth of this startup. According to the latest news from TechCrunch, “The on-demand pharmacy startup, NowRx, has secured $7 million in Series A round of funding that led by SeedInvest.” The on-demand pharmacy startup, NowRx, provides full-fledged on-demand pharmacy solution. Launched in 2015, NowRx is co-founded by Cary Breese. San Francisco Bay area-based NowRx has become the Uber for medicine, and technically, it is more than just on-demand prescription startup, which functions like a – virtual pharmacy. Since the launch of this startup, NowRx app had delivered over 50,000 prescriptions from 1,900 doctors. With 8,500 customers, the Uber for medicine, NowRx does around $5 million business in a year. Since its launch in 2015, NowRx app’s prescription volume has been growing by 15% month over month. If you are all set to creating an app like Uber for medicine, then you can’t neglect to consider one of the simple yet powerful strategies of NowRx app. And, it is all about convenience. Convenience is the key as you know it very well. And, your customers expect comfort and convenience from you if they would use your on-demand pharmacy services. So, one thing is cleared that you need to understand the sensitivity of providing convenient services to your customers. The on-demand prescription delivery app claims to provide 1-hour and same day delivery as per their customers’ requirements. It also provides full-fledged on-demand pharmacy solutions by asking its app users what they would like to prefer. NowRx is a virtual pharmacy, which is available 24×7 for their customers. 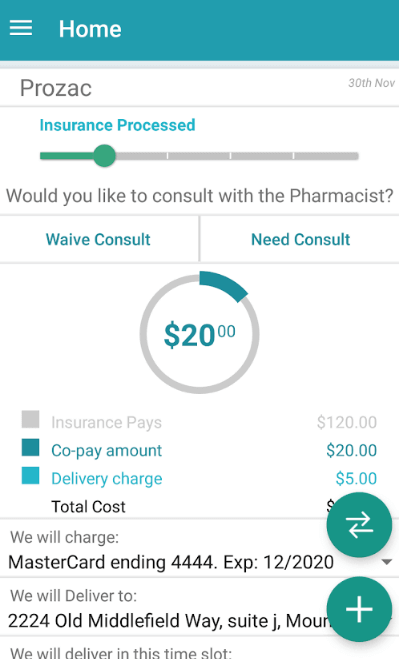 NowRx app brings prescriptions to doctors of app users. Well, all these factors are inclined to believe that the on-demand medication delivery startup delivers convenience to its app users or customers. All you just need to consider this strategy if you are planning to create an app under the category of on-demand solutions. The next strategy is to offer a reliable and secure online platform to your app users. 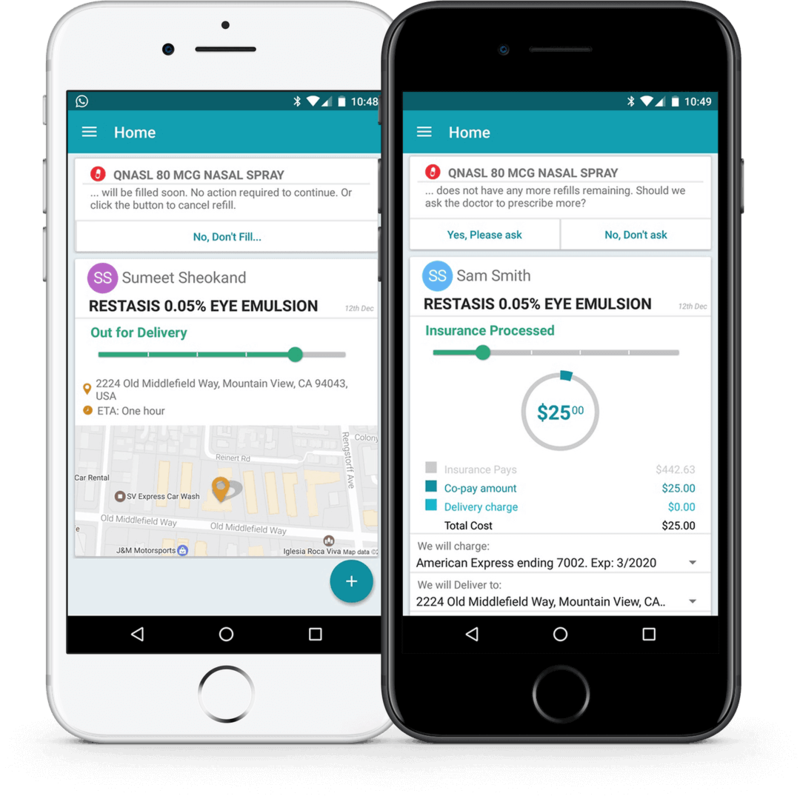 The on-demand prescription delivery app like NowRx provides a trusted and reliable way for users to have their prescriptions delivered to their doors. So, customers would not waste their time in pharmacy lines or making hassle and separate trips to the pharmacy. If you would like to create an on-demand prescription delivery platform, then it is important to provide your customers/app users with a reliable and secure online platform. 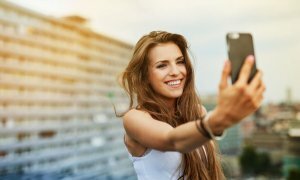 NowRx app provides reminders to remind them to take their medications, refill their prescriptions, and promote better health and wellness for them. A virtual pharmacy must include functionalities, which can make it a reliable and secure online platform. An app like Uber for medicine must allow your users to ask their doctors to send notifications directly from the app when it is about an e-prescribing. 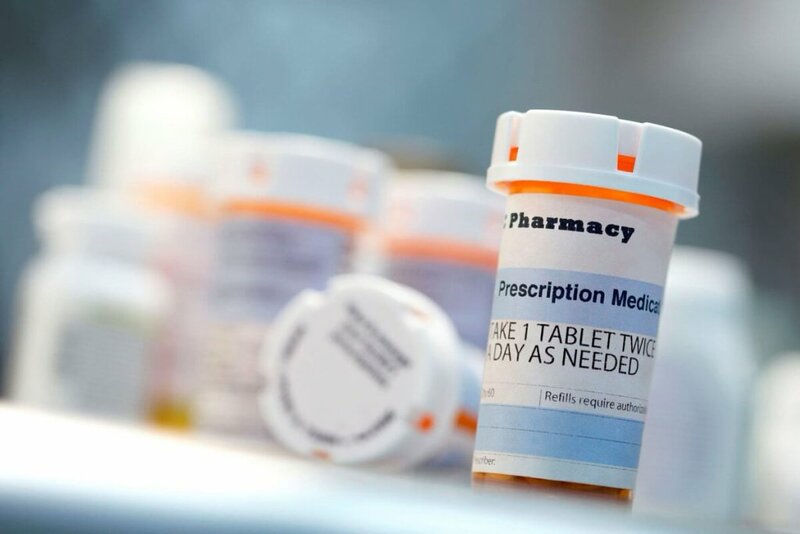 The virtual pharmacy app should allow users to scan the prescriptions. An app like Uber for medicine allows users to easily transfer existing prescription in minutes. And, the delivery of prescribed medicine will be delivered at refill time. 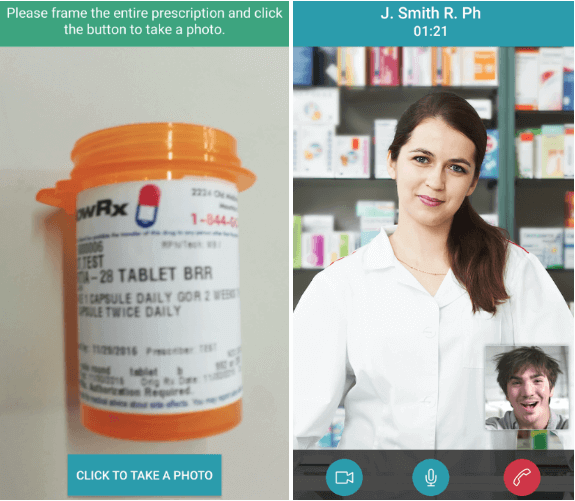 Video chat feature will allow users to speak them to a trusted pharmacist on their own schedules. 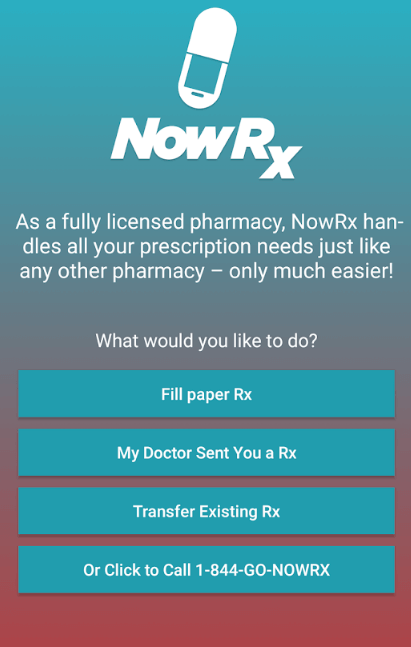 To replace the traditional retail pharmacy, you need to include such useful app features while developing an on-demand prescription delivery app like NowRx. To take your on-demand prescription delivery startup next level, it is important not to miss to embrace these simple strategies, which are behind the success of NowRx, an app like Uber of medicine. After going through the entire post, if you have an app idea based on the on-demand prescription delivery app, then you can cross-verify it with us as we are a leading Android app development company. And, we’ve already developed over 60 mobile apps based on on-demand solutions along with diverse features and functionalities, including multi-lingual support, cross-platform ability, payment gateway integration, image gallery, and visual calendar. 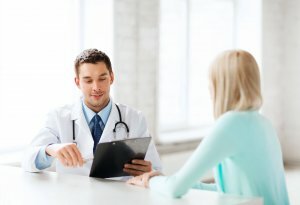 In case, if you still have any query or confusion regarding on-demand pharmacy app development, the cost to hire the best mobile app developers, the cost of on-demand mobile app solutions, Android app developers in India or how to make money with an app idea, then you can get in touch with us through our contact us form. Our sales representative will revert to you as soon as possible. The consultation is completely free of cost. This page was last edited on March 29th, 2019, at 8:24.